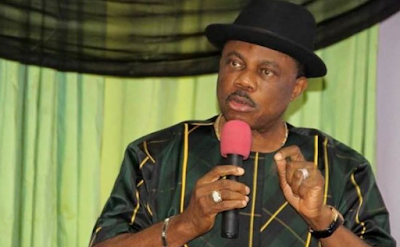 No fewer than 13,000 households in Anambra State have been shortlisted for the N5,000 monthly stipends in the cash transfer programme initiative for the poor and vulnerable in the state. The programme is one of the Federal Government’s initiative under the Social Investment Programme, SIP, aimed at alleviating poverty for the poorest and vulnerable in the society. Deputy focal person in charge of SIP in the state, Lady Chinwe Iwuchukwu, said in Awka that no fewer than 100 facilitators have been recruited to ensure that the beneficiaries received their stipends at their door steps. At a two-day step down training programme for local government cash transfer facilitators in the state, Iwuchukwu, who is the Senior Special Assistant on Donor Agencies to Governor Willie Obiano, reaffirmed the willingness of the state government to participate effectively in such initiatives that would benefit Anambra people. National Training Officer of the programme, Mr. Kola Solomon, observed that Anambra State was the first state in the South-East to start the programme and commended the state governor for running people friendly administration.